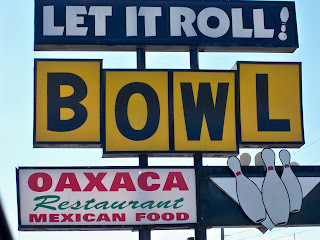 Gifts from Wicked Wicker, LLC: Let it Roll! 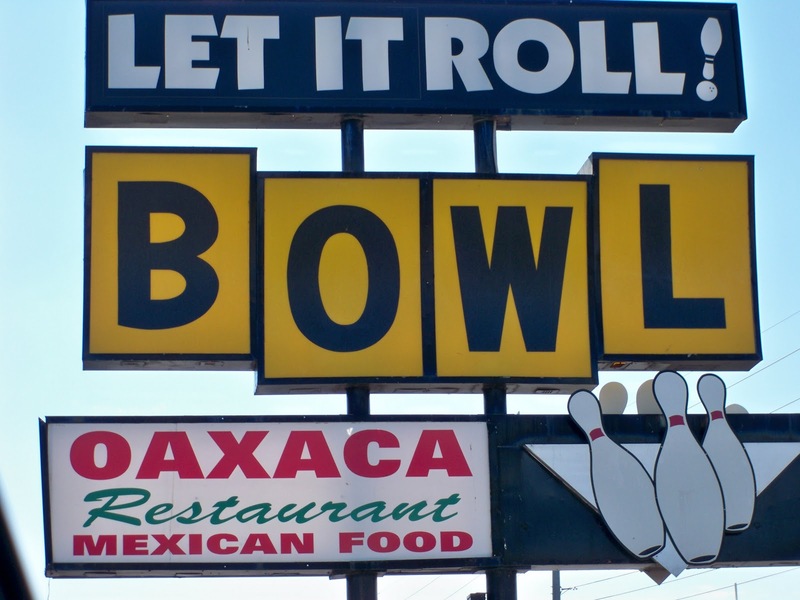 The WEF's Bowling for Dollars event at Let it Roll was such a great success! Thank you to everyone who participated, donated raffle prizes, and the board of directors. All money raised helps emerging women business owners in the Phoenix area. Raffle winners will be contacted soon! I'm stopping by from the Thursday Friends Cafe Hop. I'd love if you stopped by my blog. I'm following you by GFC and facebook. Have a great day. I'm a new follower from the Sunday Social hop... Hope you are having a great weekend!! New follower from the Let's Get Social Blog Hop.